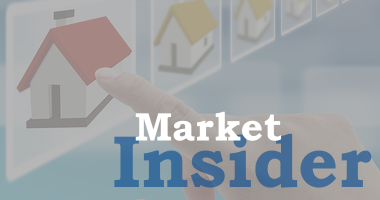 The current market conditions make it a great time buy or invest in homes, condos and real estate in general. Few people would argue with that! However, just because a property is selling at a bargain price, it does not automatically mean that it is the best one for you. Actually, there are so many options and possibilities right now that it could easily become overwhelming, especially if you are a first time buyer or budding property investor. This is where Beale Properties comes in! We have the expertise and area knowledge necessary to help you identify your present and future needs and find the property that best matches what you are looking for. Take a look at our listings.